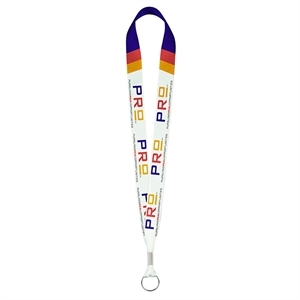 Versatile promotional items are always appreciated by recipients and that’s why people enjoy receiving custom promotional lanyards. 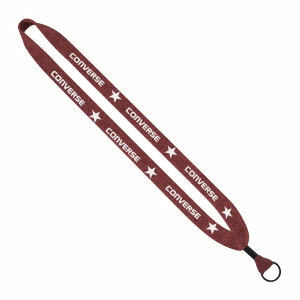 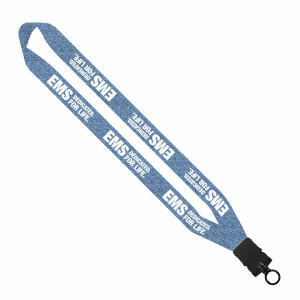 Our vast selection of promotional custom lanyards includes numerous different types of materials including eco-friendly recycled and organic cotton and full color sublimated lanyards. 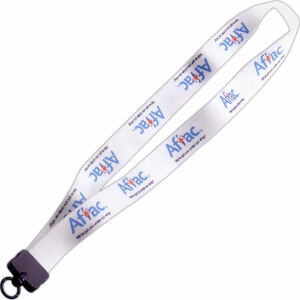 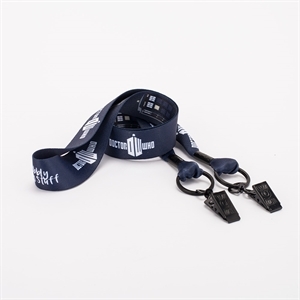 The logo imprinted lanyard has evolved into more than simply a badge or identification holder. 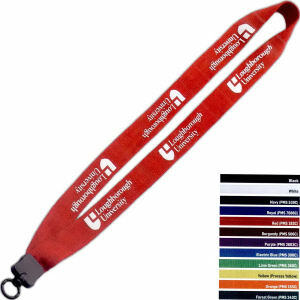 Our customized lanyards can be used to hold office ID badges, given to college students to hold keys, and more. 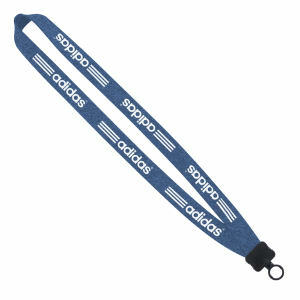 But of course personalized logo lanyards are most necessary at conferences, trade shows, and events. 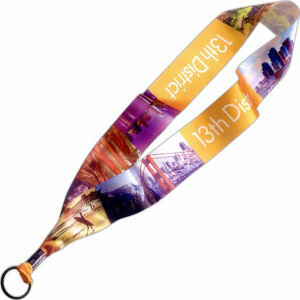 IASpromotes.com has so many choices of custom promotional lanyards in stock. 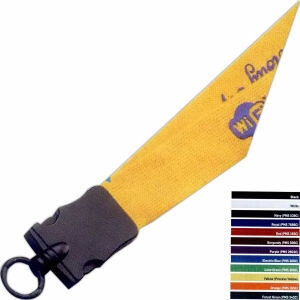 Need a wider thickness to better promote your message? 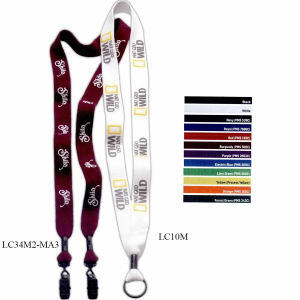 We carry more than 13,000 custom logo lanyards - these are just some of our favorites. 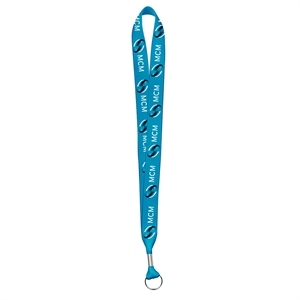 Contact our promotional products experts with any customization questions you have, and we will get you the custom lanyard style that you need for your brand.